Will Service, a mild-mannered fly fishing guide, is living the Keys lifestyle. 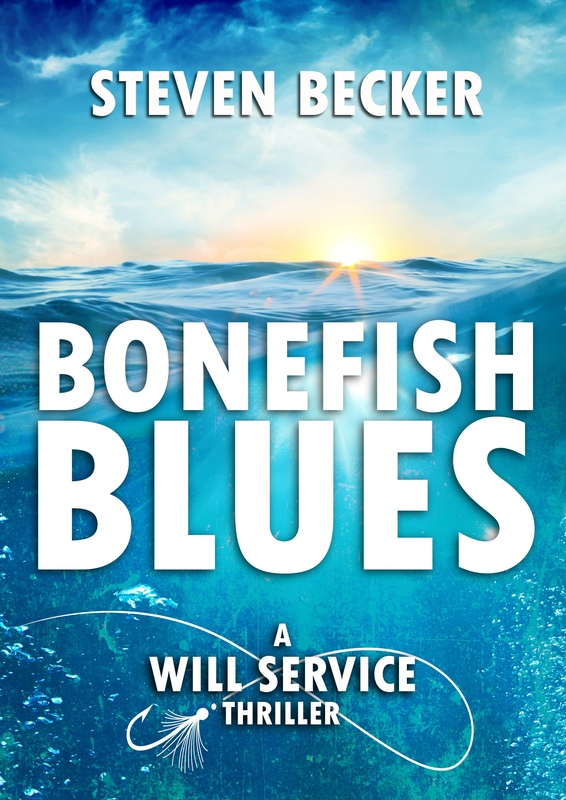 When he finds his favorite bonefish flat is in jeopardy, and the secret it holds lethal, he soon realizes he is the only one that can make a difference. Together with the son of his nemesis and a beautiful local woman, they face off against a twisted mob boss and a crooked realtor who will stop at nothing to hide their secret and protect their development. Can they save the pristine Key? Download the first chapter of Bonefish Blues today!